| A Great Cause at the Turn of a Great Cycle! A Great Cause at the Turn of a Great Cycle! 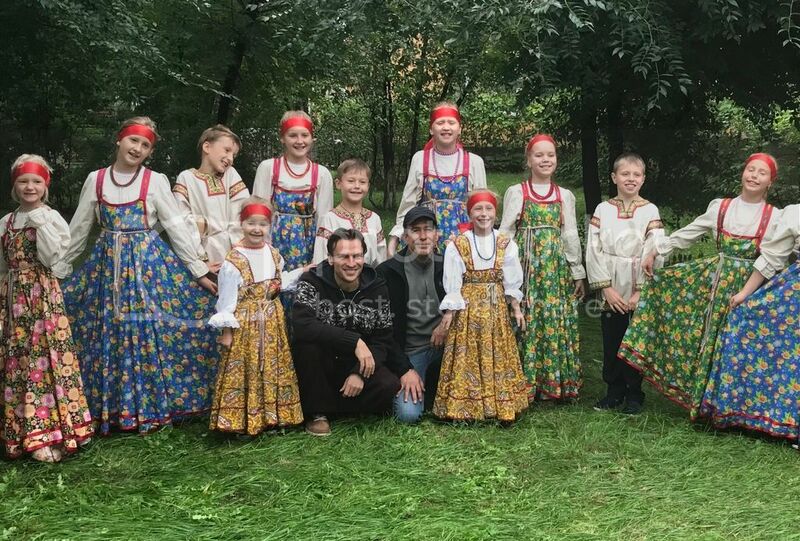 AO Music and AO Foundation in Siberia!